First of all, we are delighted to announce that we will be hosting a Showroom Open Weekend on 25th and 26th November. If you are planning a wedding, vow renewal or party, you are not going to want to miss this! We will have some incredible venue styling, decor and coordination offers. 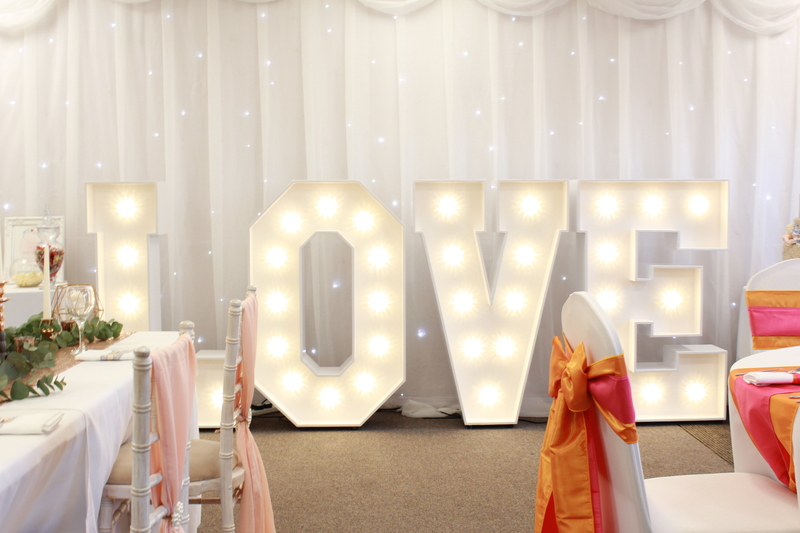 Plus we are giving away a massive £250 off venue styling to one lucky couple who attend this weekend. We will have nibbles, bubbly in addition to some mulled wine and mince pies to get us in the Christmas spirit. 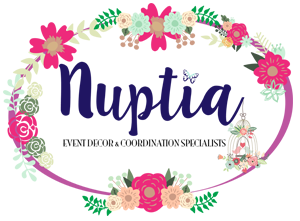 Therefore, if you want to chat to us about your event styling, get a few ideas or just want to look at our Christmas Shop. Then please do pop by and take advantage of some of the amazing offers we have lined up, we’d love to see you. No tickets required, just come along and say hello!